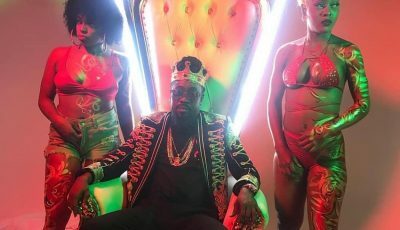 Safaree Samuels is currently in Jamaica doing some promotions, shooting music video and hosting a pool party in Kingston. The Brooklyn rapper sat down with Winford Williams on Onstage for a candid interview where he opened up about his past relationship with Nicki Minaj, their breakup, being a threat to Meek Mill, his own career and more. Safaree says they started dating about a year after forming the rap group Hood Stars and then became her hype man when her career took off. “There are phases in it, you know when you just got with someone in the beginning, it’s the honeymoon… I am not going to lie, for the most part it was a great relationship, but then when all of this gets into play it’s a complete different beast when you turn into a mega superstar, when you kind of have to be in superstar mode all of the time, you kind of can loose being like a regular person,” he told Winford. Safaree said that in the end he was the one who walked away from the relationship. “Towards the end I just felt like things change too much, I felt like it was the best thing for me to walk away from the situation because you ever seen that thing where it says sometimes it hurts more to hold on to something rather than just letting it go,” the “Love The Most” rapper said. 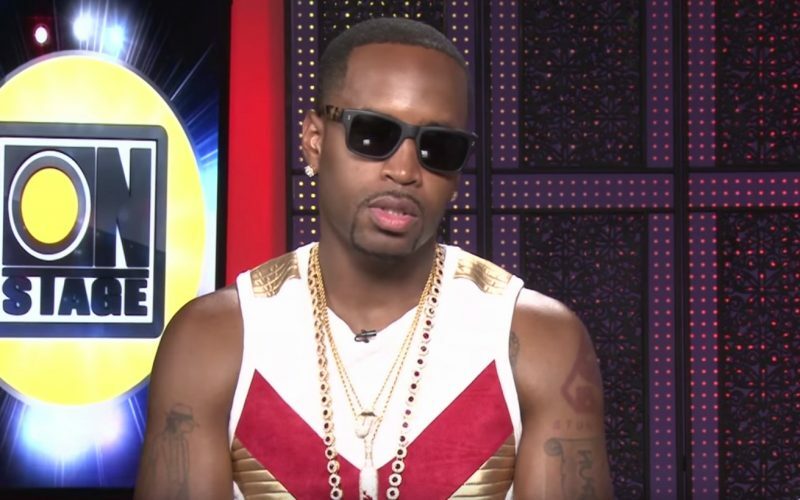 Safaree also address his diss record aimed at Meek Mill and Nicki Minaj, as well as, his admiration for Drake. “I was keeping my cook so what I put out it was just something to let it be known that I am not going to sit quiet anymore, so if another thing to slander me would have been done then my next move would have been explosive,” he said. “I like Drake ‘Back to Back’ that was hard,” he added. I take it he thought he was above performing on OnStage.